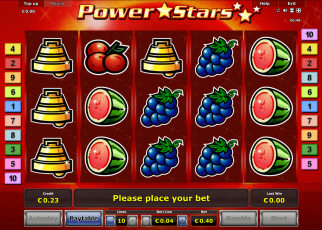 To play Bingo online you need to join a Bingo Hall or enter a Free Bingo online. 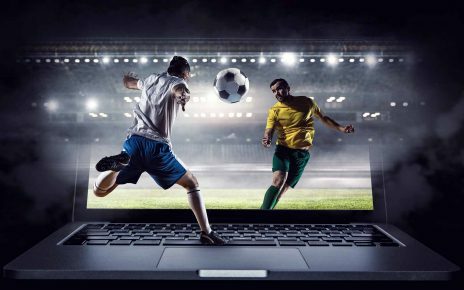 The first choice is better if you’re looking to play for some real money and it can also come with some nice bonuses. 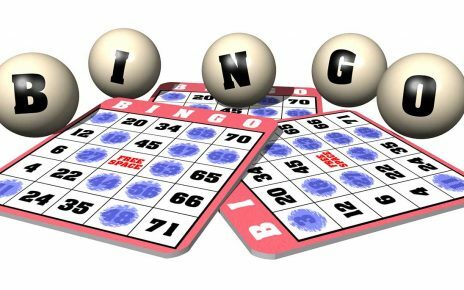 Online Bingo is really not that much different from the bingo played in the local Bingo Hall. In order to play you must first have a card with pre-set numbers that are usually from 1 to 75. The card has 25 squares and one may be blank, depending on the type of Bingo, leaving you with 24 numbers in total. Every card is unique ensuring that no player has the same card. 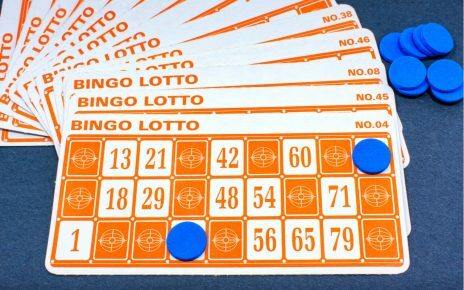 You can buy the Bingo card cheaper online then in a standard bingo hall. Sometimes a Bingo card won’t cost you more then $0.10, but this you will have to check with the online Bingo Hall of your choice. 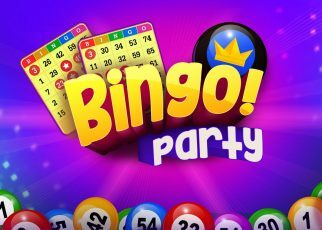 Always make sure that you are playing with a trustworthy casino unless you are engaging in Free Online Bingo merely for the fun of it. 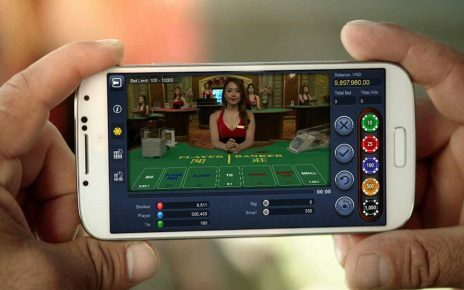 Many online Bingo Halls will give you the option of playing with 3-4 cards and sometimes even more. 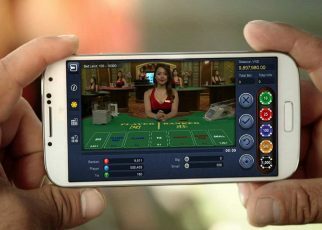 This can influence the amount possible to win so you need to check this with the casino that you play with. 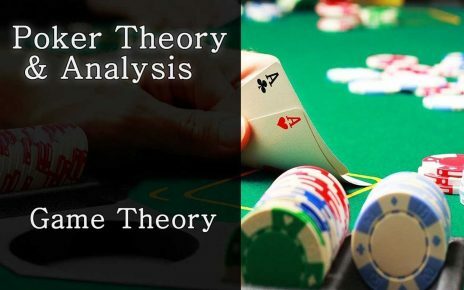 Once you have decided on the cards and how many to play with the game can begin. 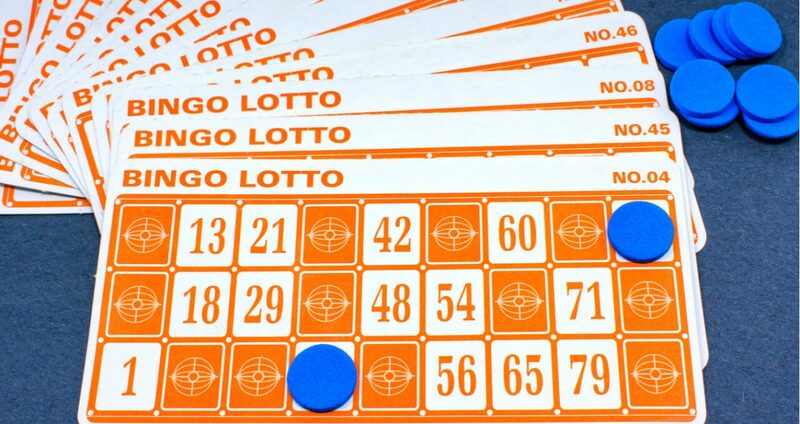 In a regular Bingo Hall a “caller” will draw the numbers that hopefully will match your card. Online the “caller” is a computer and you can follow the numbers being called on a display board that also shows the pattern desired. If you do have a match you usually don’t have to mark this yourself as it is taken care of automatically saving you the stress of not hearing a call properly. 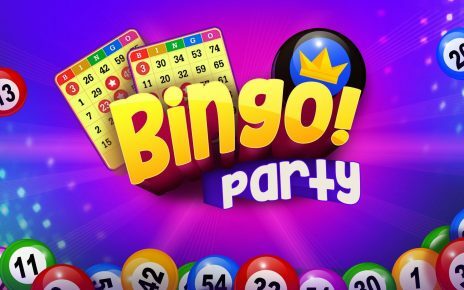 As you probably won’t be heard in the online Bingo Room you’d better press the Bingo button on your screen to signal your completed pattern, if this wasn’t already carried out automatically. This will be followed by a control of your card to ensure that you really scored a Bingo. If you didn’t the game will simply continue but if you did you can proceed to the cashier for your winnings. At the call of Bingo the game immediately stops. 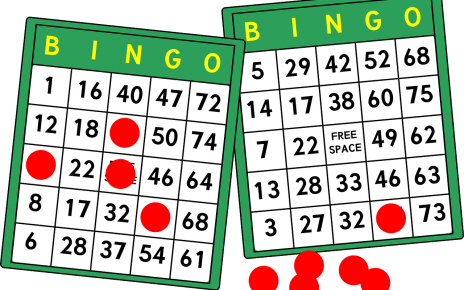 If other players scored Bingo at the same time as you did you will have to share the prize money.